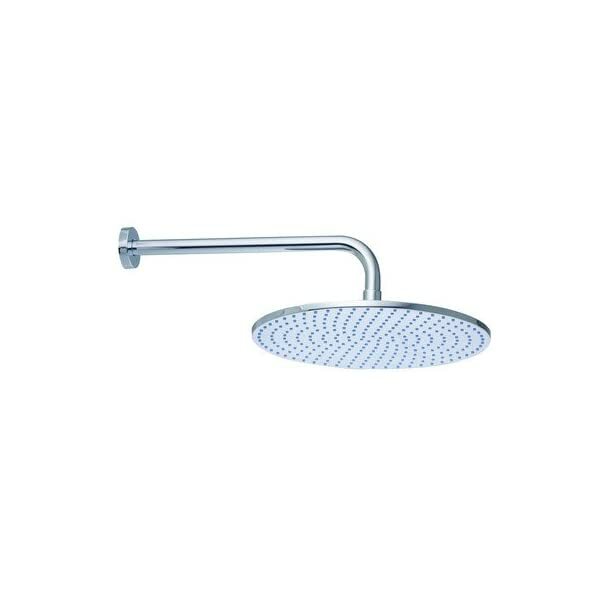 Fima Frattini by Nameeks S2224 Shower Head | Steam Shower - Bathroom Showers- Infrared Sauna - from SteamShowerDealer.com | SteamShowerDealer is your #1 source to buy designer and comfortable steam showers, steam spas and Infrared Saunas and accessories at discounted prices. 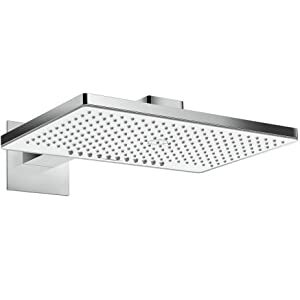 Product Specifications: ADA Compliant: No Country of Origin: Italy Drain Assembly Included: No Mounting Style: Wall Mount Selection of Holes: 1 Overall Height: 4.2 inches Spray Pattern: Rain Swivel: No Valve Included: No About Nameeks Founded with the straightforward belief that the bathtub is the defining room of a household, Nameeks strives to design a bathtub that shines with distinctive and artistic qualities. 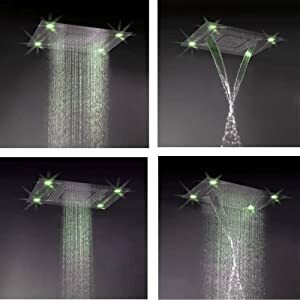 Distributing best the finest European toilet fixtures, Nameeks is a number one designer, developer, and marketer of leading edge home products. In cooperation with most sensible European manufacturers, their collection of designs has turn into extremely diversified. Their enjoy within the plumbing industry spans 30 years, and is now distributing their products during the sector as of late. 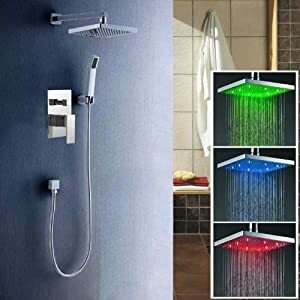 Devoted to providing new trends and leading edge toilet products they provide their customers with long-term price in every product they purchase. On the lookout for excellence, Nameeks will all the time be fascinated with two things: the standard of every product and the service provided to every customer. 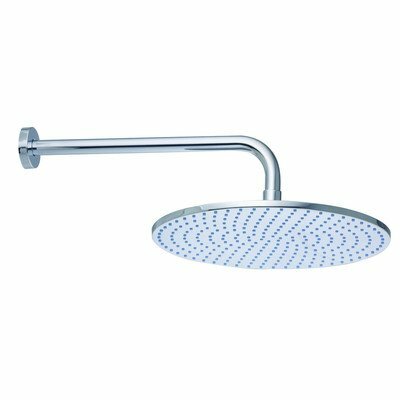 Wall-mounted shower head. Constructed from durable solid brass. Single serve as spray-head. Safe by your collection of finish. Dimensions: 13.97L x 11.81W x 4.2H inches.